New for 2018 Christmas opening will run from 17th November until New Years Eve (31st December). 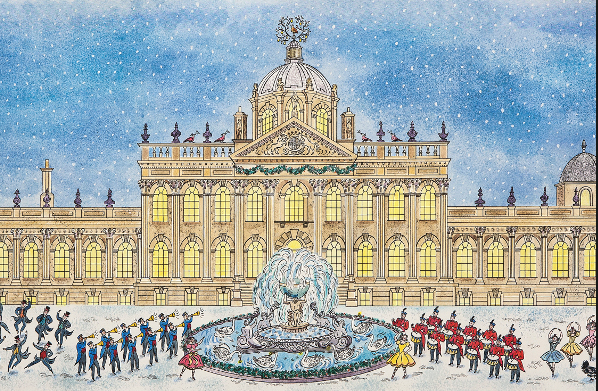 Enjoy a truly magical day out as Castle Howard is transformed for the festive season. Experience the magnificent decorations as you journey through the House’s grand state rooms. Open fires, candle light and live music evoke all that we love about this special time of year, with the iconic 25 foot traditional Christmas tree adorned with over 3000 baubles providing a breath-taking highlight in the Great Hall. Inspirational design team Charlotte Lloyd Webber and Bretta Gereke have worked with the theme ‘The 12 Days of Christmas’ to produce a stunning array of flamboyant displays and installations to surprise and delight visitors of all ages, including a fun indoor Children’s trail. 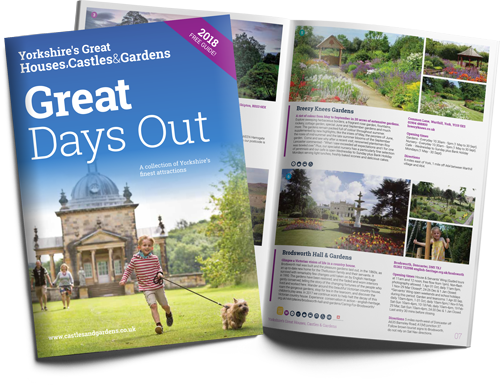 It is easy to spend a full day here as you soak up the jovial atmosphere, enjoy an array of indulgent winter warmers across our catering outlets and complete your Christmas shopping in our Gift Shops, Christmas Stalls, Farm Shop and Garden Centre. And don’t miss the opportunity to meet the big man himself as Father Christmas will be making some very special visits. (Closed Christmas Eve, Christmas Day and Boxing Day).